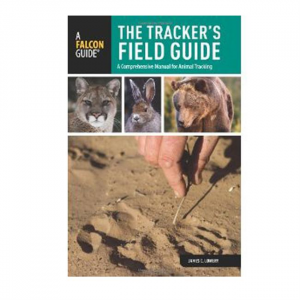 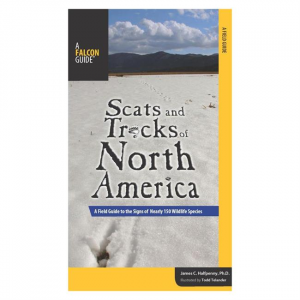 With superb illustrations and informative text, this guidebook provides an excellent reference for identifying animals that may be in proximity to your outdoor adventuring. 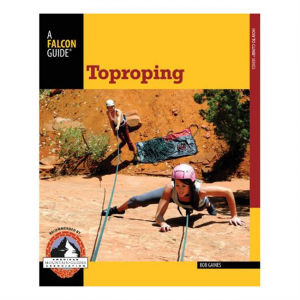 This full color book includes everything beginning climbers need to know to safely toprope climbing routes, from tying knots to setting anchors to belaying. 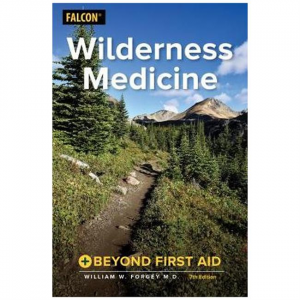 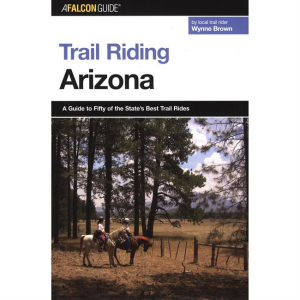 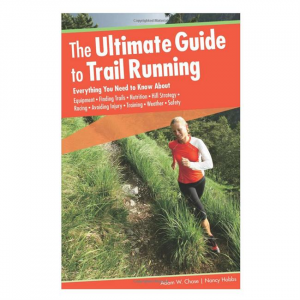 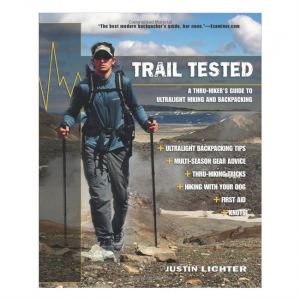 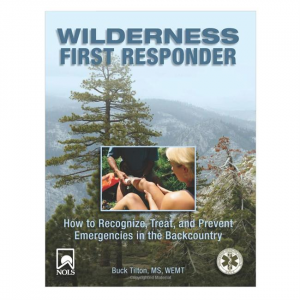 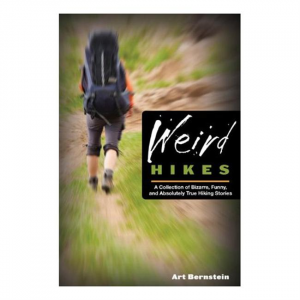 The author is an American Mountain Guides Association certified Rock Instructor. 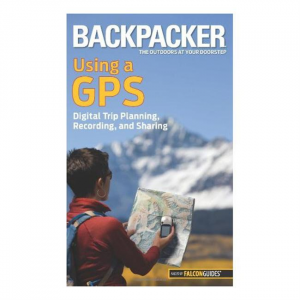 Backpacker magazine's Using a GPS: Digital Trip Planning; Recording; and Sharing is a comprehensive guide to digital mapping. 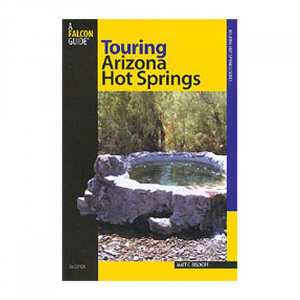 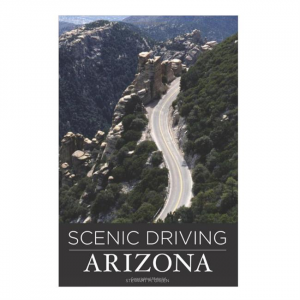 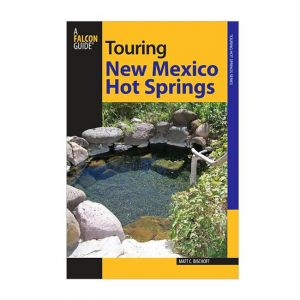 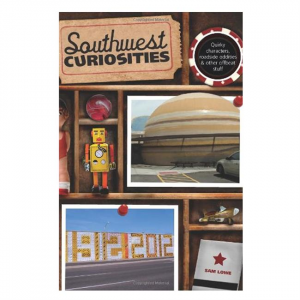 This pocket-sized guide by Bruce Grubbs walks you through planning and recording your trip as well as sharing it with the world.